Sea Tangle Noodle Company is a family-owned company. 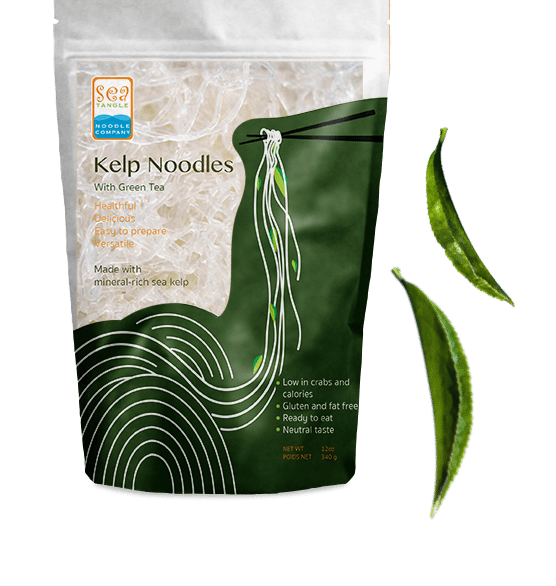 Our family produced the first Kelp Noodles of its kind in the market. 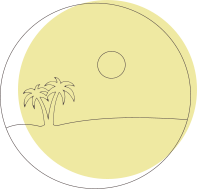 Located in sunny San Diego, California, we are inspired daily by the beauty of the Earth and reminded to produce quality noodles for your nourishment and enjoyment. 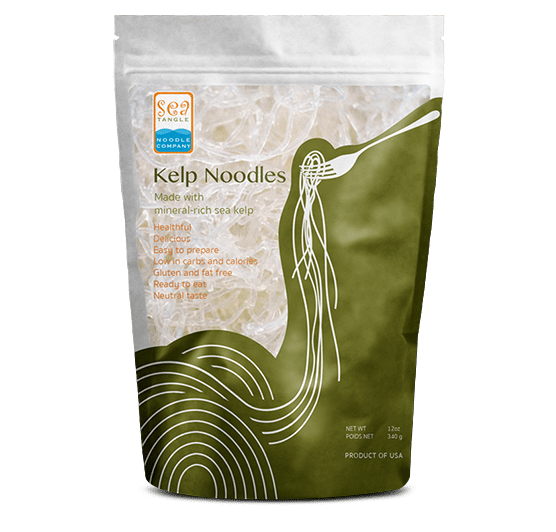 Our family started making Kelp Noodles in 2001, producing small batches for mostly health food stores in California. 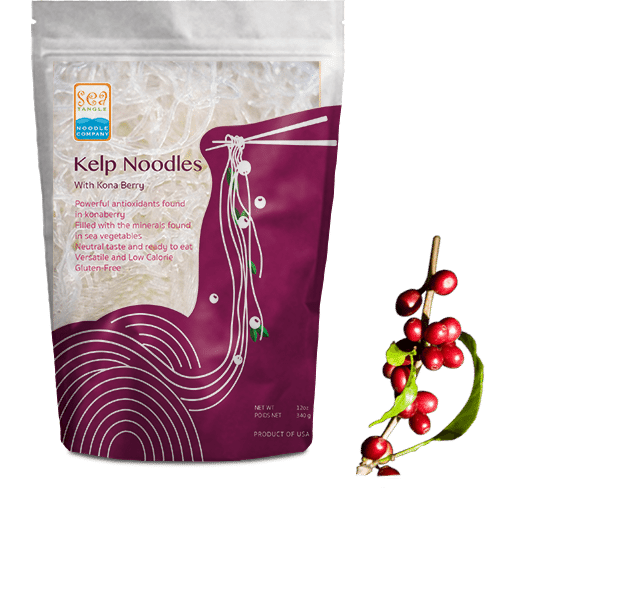 Since then, we have grown tremendously, shipping all over the United States, Europe, Australia, and Canada, not only to retail stores, but to many restaurants that have added our Kelp Noodles to their menus. 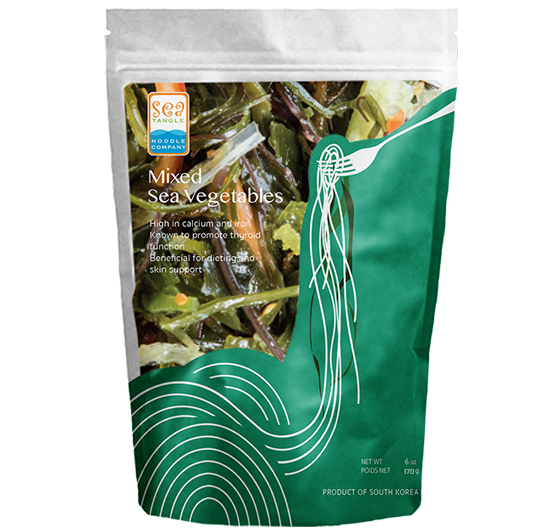 Although production has grown, we still make our Kelp Noodles with the same quality ingredients, and all in San Diego. 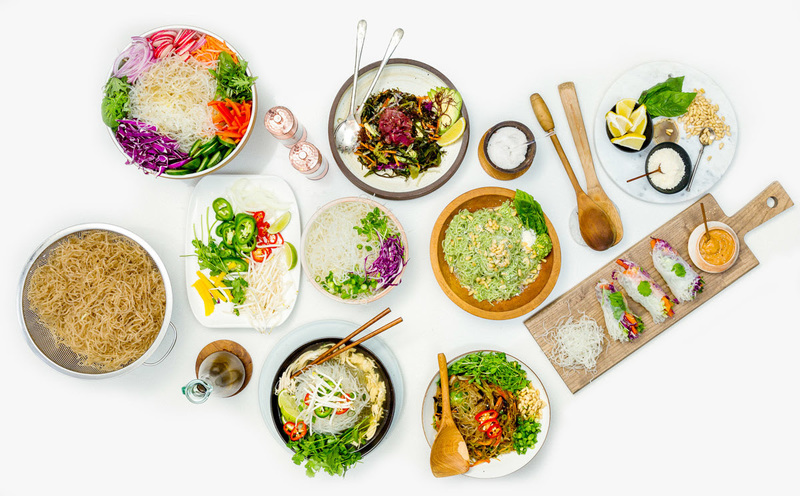 Noodles a one-of-a-kind healthful and tasty alternative to pasta and rice noodles. Best of all, no cooking is required. 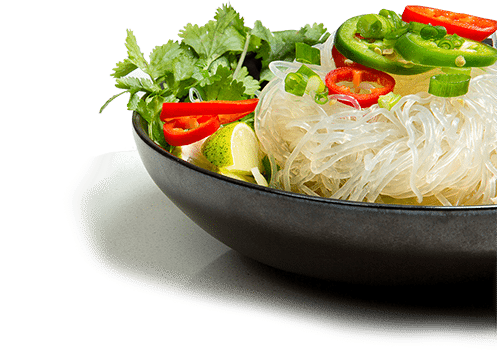 Just rinse and add the noodles to any dish and they are ready to eat!